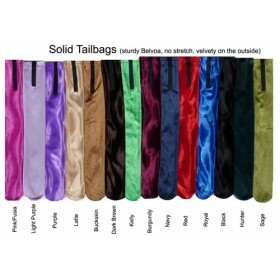 Dress up your horse with our fun belvoa tailbags. 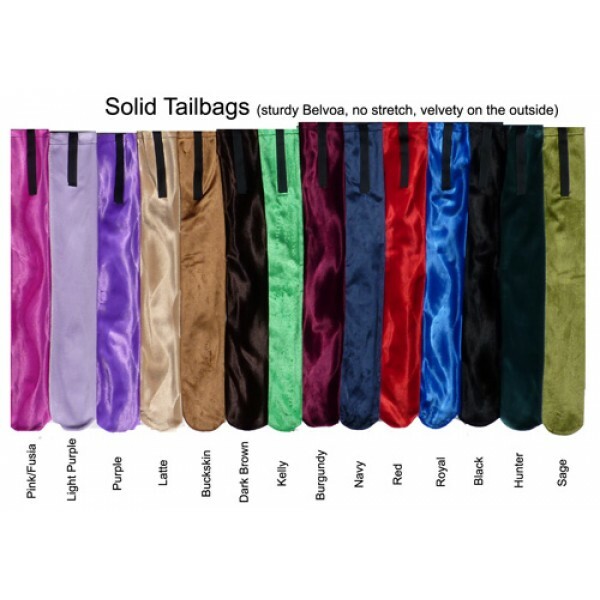 Our Tailbags help protect your horse's tail from breakage and dirt. Belvoa is heavy-duty, soft to the touch fabric used in the upholstery industry. The fabric doesn't stretch, shrink or fade.